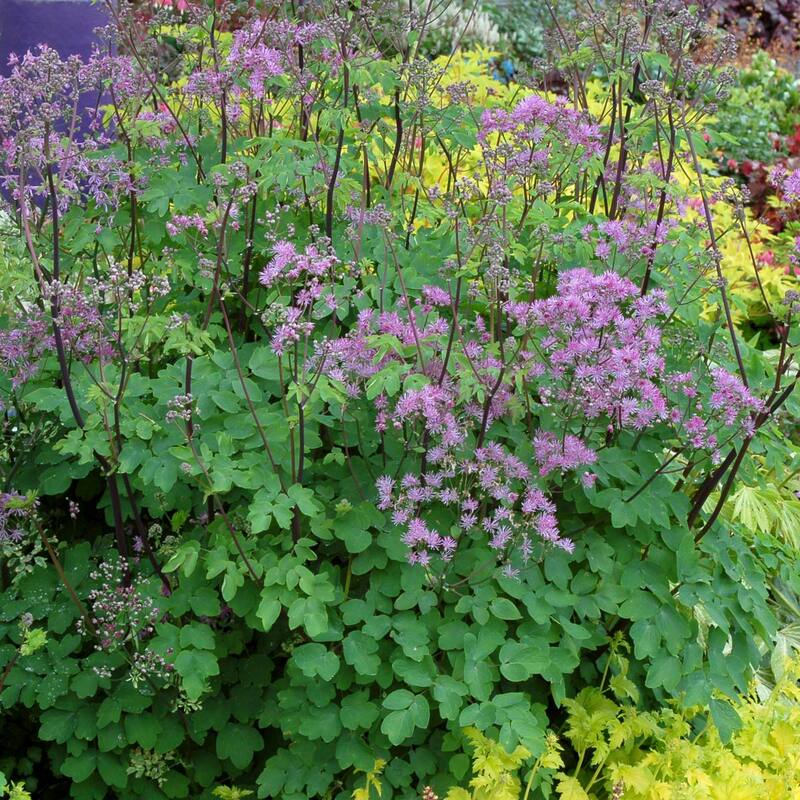 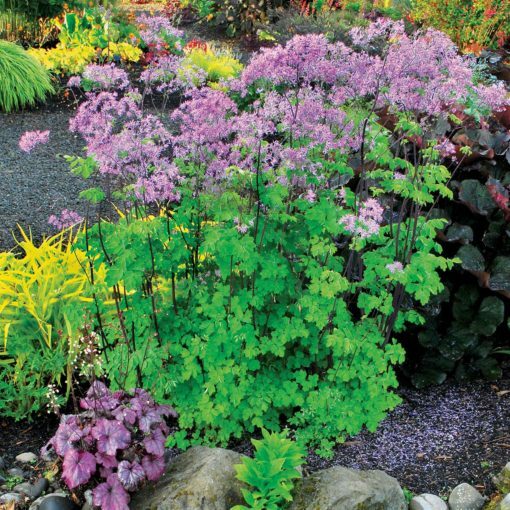 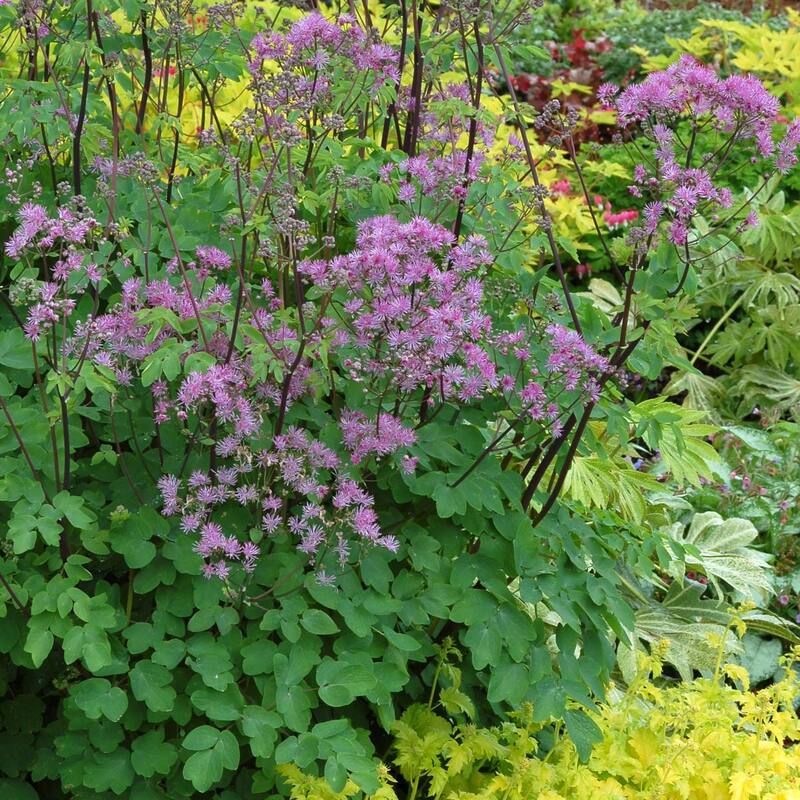 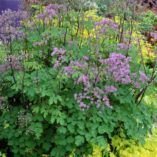 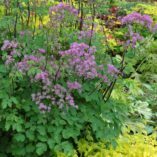 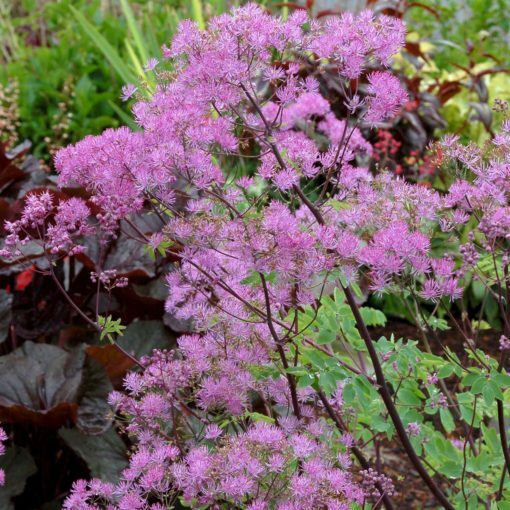 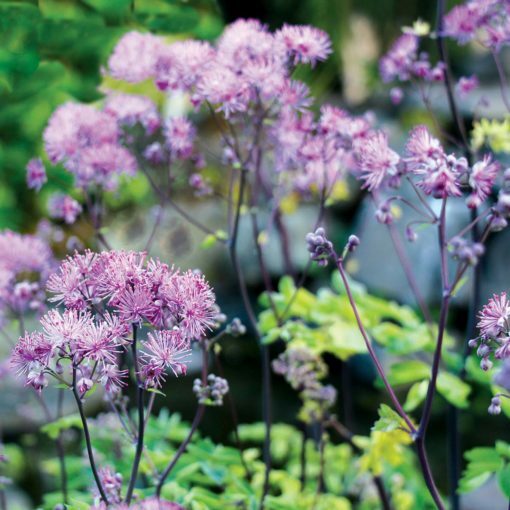 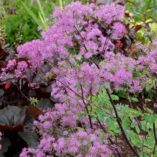 Thalictrum ‘Black Stockings’ | TERRA NOVA® Nurseries, Inc. This tall beauty has long, nearly black stems, contrasting green leaves and is topped by fluffy lavender pink flowers in large flat – topped corymbs. Very showy for the back of the border. 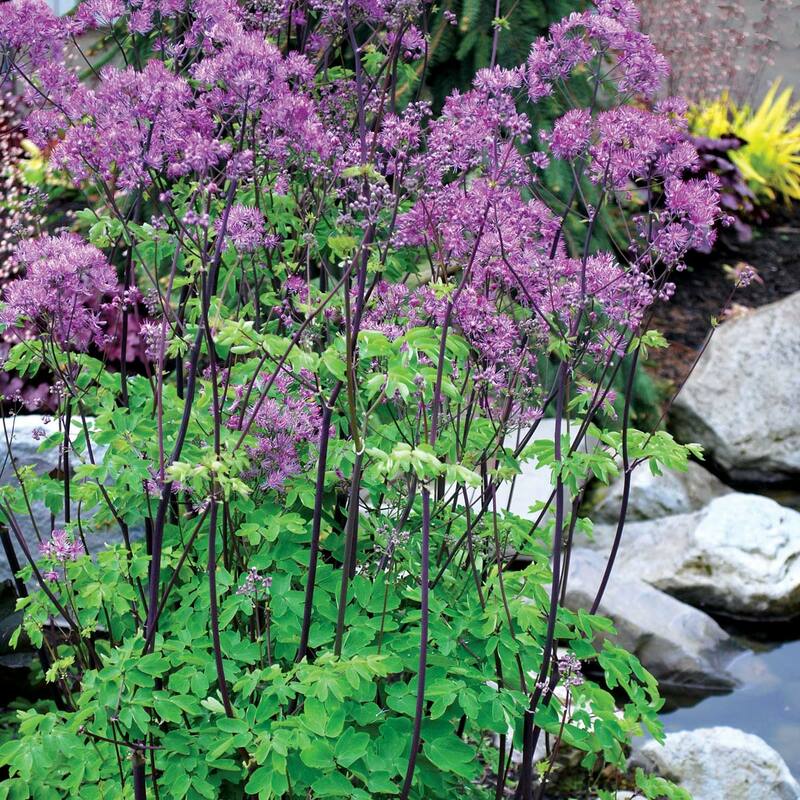 Needs to be vernalized to bloom. 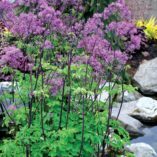 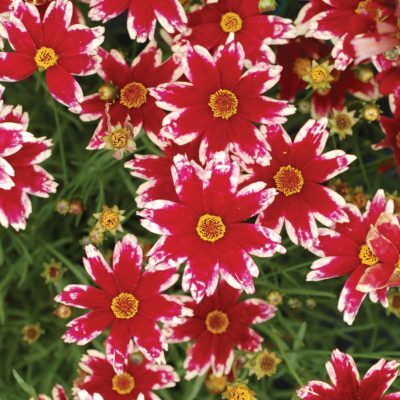 48" / 24" / 58"
It has striking black stems when grown in the sun. 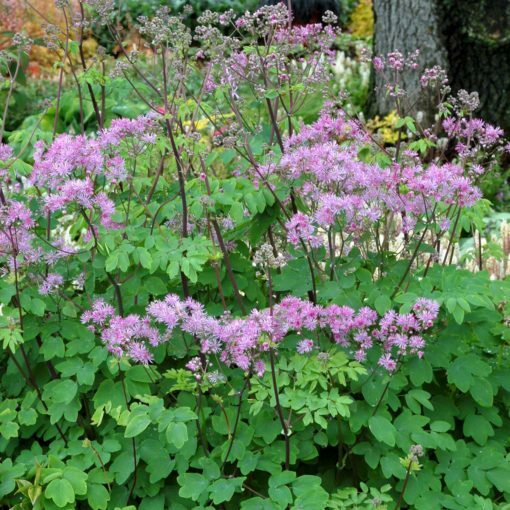 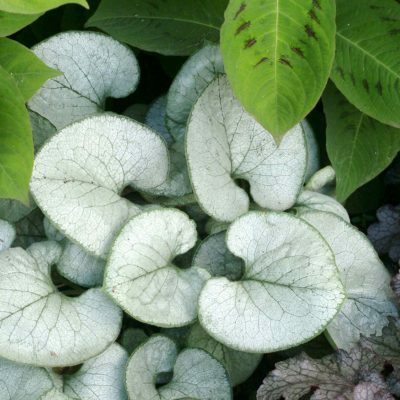 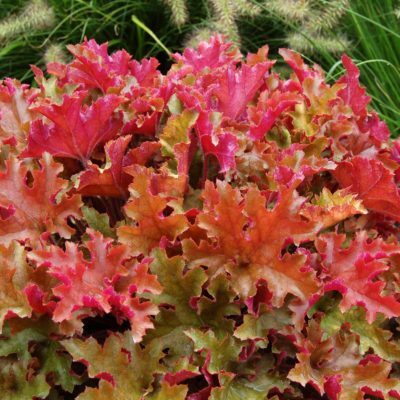 Has lacy foliage, black stems, and colorful flowers. 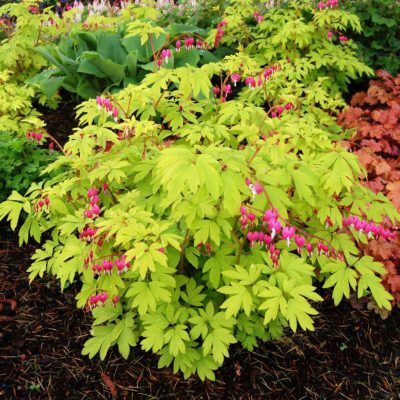 Use in the back of the border, in mixed beds, or in the woodland garden. 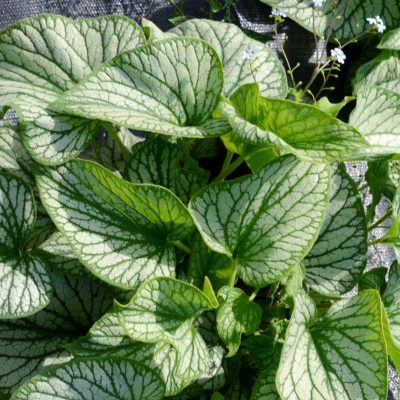 May not bloom until 2nd year.